The two most common wounds that we treat are diabetic foot ulcers and venous leg ulcers. Dr. Kimmel is considered a key opinion leader in wound care and has published numerous papers on healing wounds. In 2010 he published a paper using a PRP wound patch to heal wounds. So what exactly is this and why can this be beneifical to heal your wound. First off lets talk about what is PRP. PRP, Platelet Rich Plasma, is spun down from your blood. Basically the red blood cells are removed and what is left are growth factors and cytokines. Certain growth factors in your blood are vital to wound healing. One of these factors is Platelet Derived Growth Factor, PDGF for short. This growth factor starts the healing cascade to kick start a wound to heal. Currently there is a commerciial version of this that is made in the lab. but the gold standard of using any product in wound healing is autologous products, whether its a skin graft from your thigh or growth factors from your blood. So what is this method to use your own growth factors? A small amount of blood is removed from your body, not much different than getting a blood test, and it is spun down in a centrifuge with fibrin. Fibrin is a protein that is used to clot blood. After this is spun down, the product is a fibrin patch that has growth factors. This patch is usually sutured/sitched to the wound. This patch usually gets absorbed into the wound and helps jump start the wound to heal. Dr. Kimmel published a paper on this method of wound healing in 2010 with excellent results. Recently a new company developed a new machine to make this patch. If you have a had a wound that has not healed, contact that experts at Buckeye Foot Care today! 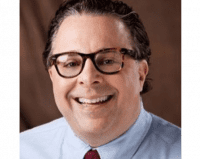 Author Howard Kimmel, DPM Dr. Howard M. Kimmel, DPM provides advanced care for foot problems for patients in Brook Park, Willoughby, and Cleveland, Ohio. 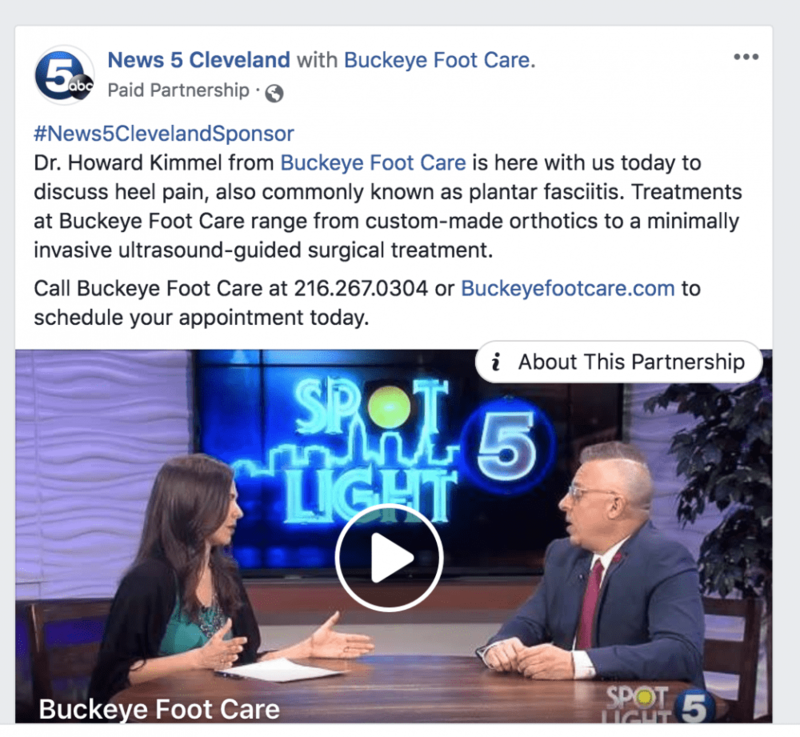 Dr. Kimmel offers wound care, orthotic devices, comprehensive foot and ankle surgery, and several other forms of Podiatric treatment at Buckeye Foot Care. He is the only podiatrist in the state of Ohio to have a residency in pediatric foot and ankle problems. Dr. Kimmel is dedicated to providing patients in Ohio with top-notch care for foot and ankle problems, wound care, and other related issues. He also continues to build on his knowledge of podiatry and remains up-to-date on the latest technology and treatments in the podiatry field. 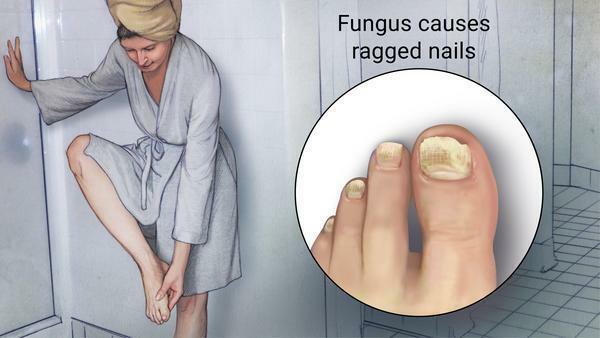 With warmer weather coming a fungus might raise its ugly head. Small incisions heal quicker and are less noticeable. 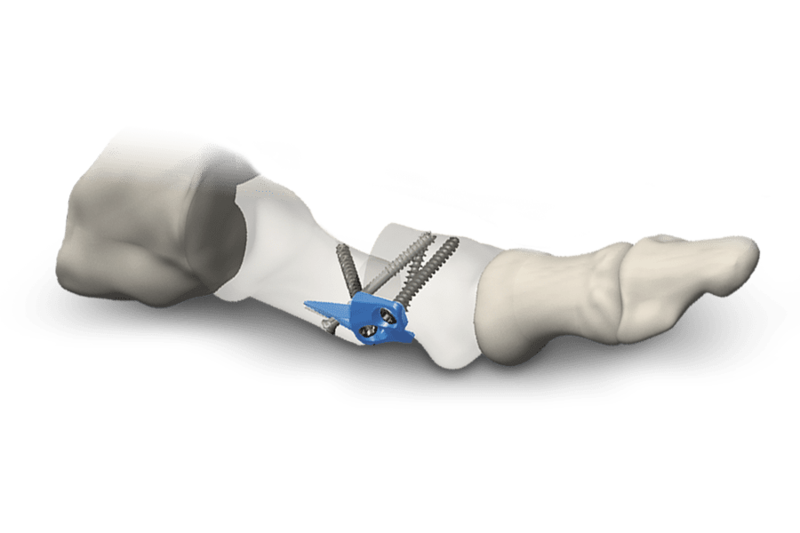 This minimally invasive treatment has a high success rate for plantar fasciitis and achilles tendonitis. Dr. Kimmel just appeared on news channel 5 to discuss Tenex.